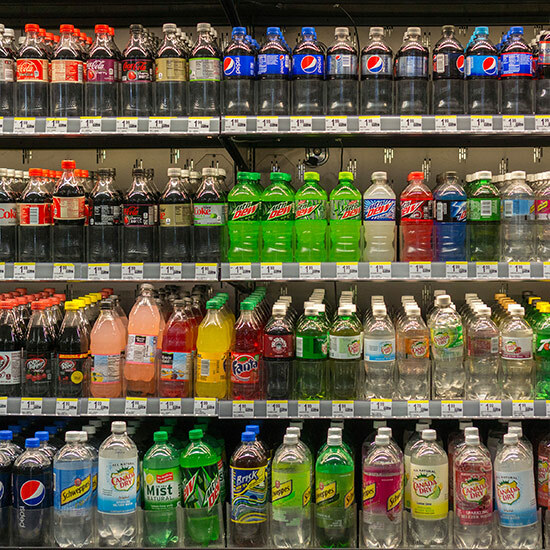 San Francisco’s attempt to tax soda and other sugary drinks failed to get the votes it needed to pass in November (because of quirk in California law it failed despite getting 55 percent of the vote), but that doesn’t mean the city’s crusade to curb consumption of these beverages is slowing down. In legislation introduced yesterday, San Francisco is now seeking to become the first city in the country to require warning labels on ads promoting sugary beverages, according to the SF Gate. “There’s an enormous amount of advertising of soda and other sugary drinks that associate them with love and happiness and everything good in the world when in reality it’s the largest source of sugar in the American diet, and it’s making people sick,” Supervisor Scott Wiener, one of the sponsors of the legislation was quoted as saying. The proposed labeling would read, “WARNING: Drinking beverages with added sugar(s) contributes to obesity, diabetes, and tooth decay. This is a message from the City and County of San Francisco.” The messaging would have to appear on all surfaces within the city—billboards, benches, etc.—but would not apply to media the city doesn’t have the authority to control such as TV, radio and newspapers. The legislation would also nix ads for these products on most city property such as buses, as well as prevent the city from spending money on these sorts of drinks itself. Despite the city’s failed soda tax last year, proponents of the law still see the vote as somewhat of a victory. Even though it garnered a 55 percent majority, a change in California law meant that the soda tax needed two-thirds of the vote to pass. But some city officials see that 55 percent approval as proof that most San Franciscans are in favor of restricting sodas and the like. Meanwhile, the other 45 percent are wondering whether it might be time to move back to Oakland.